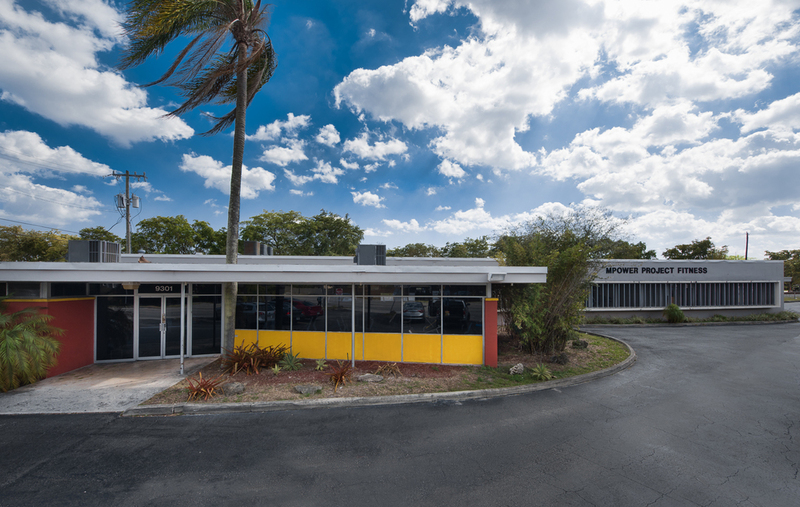 Rare opportunity to purchase a prime commercial building with 12 yr. old established business in the Miami Shores with land and on-site parking. Property is unencumbered by a long-term lease, however; Seller is willing to lease back. 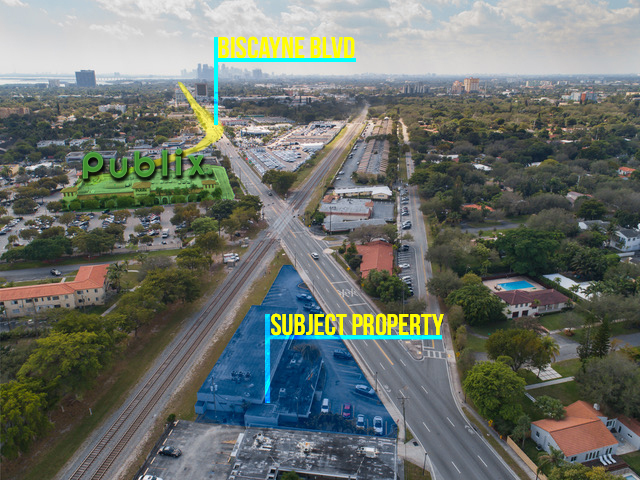 Located just off Biscayne Boulevard,/US 1, West of Publix Supermarket on 92nd Street in the Village of Miami Shores. Centrally located moments from MIMO District, Midtown, Wynwood and the Beaches. 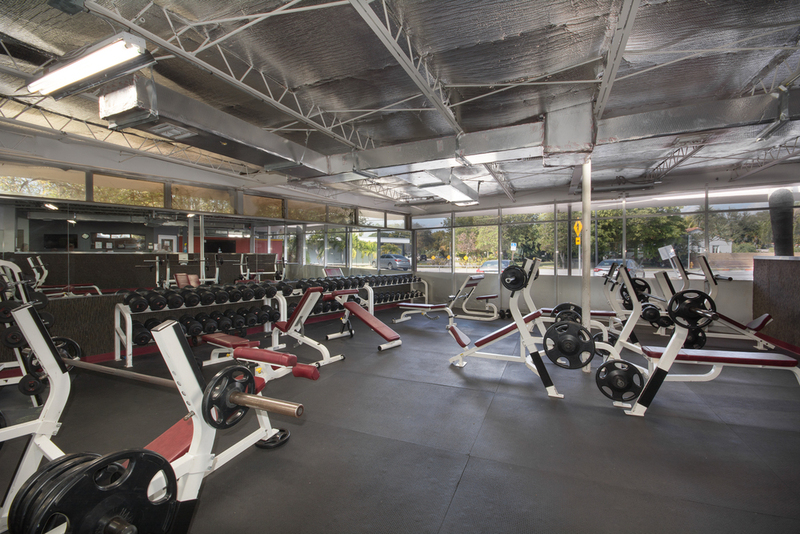 Rare opportunity to purchase a prime Commercial Bldg. 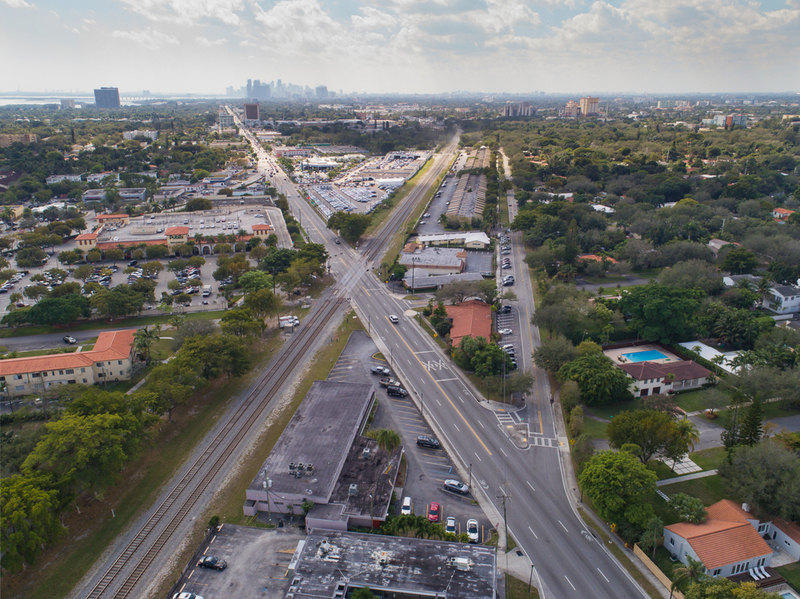 in Miami Shores with land and on-site parking. 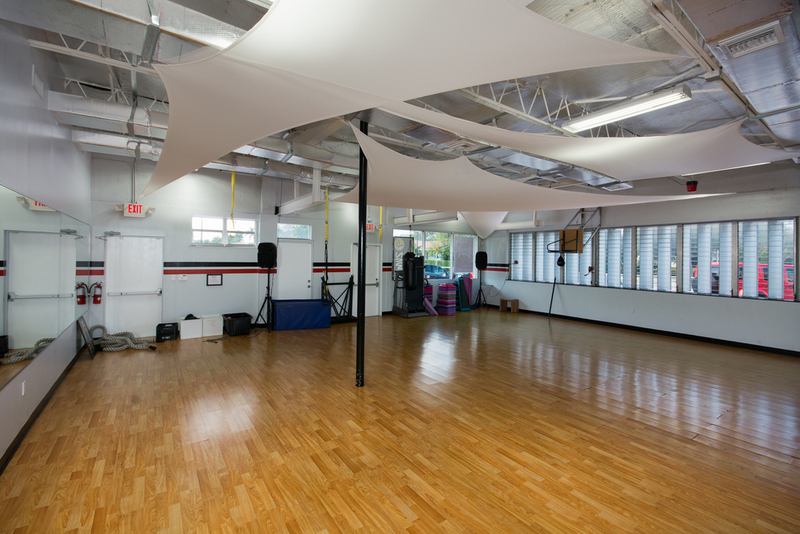 Located just off Biscayne Boulevard,/US 1, West of Publix Supermarket on 92nd Street in the Village of Miami Shores. Centrally located moments from MIMO District, Midtown, Wynwood and the Beaches.